I don’t know about you, but I like to think I know a fair amount of what’s good and not so good to put into my body – The do’s and don’ts of healthy living! But it wasn’t until I recently made a conscious effort to power through into a proper health kick that I realised I didn’t know as much as I thought I did. 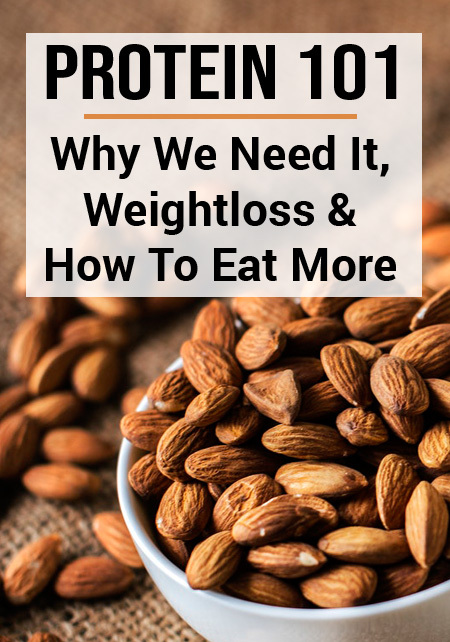 One of my main focuses was balancing my diet and making sure I got enough of everything I was supposed to be putting into my body to help it function the best it can, and one of those things was protein. As I delved further into my protein research I came up with more and more questions and struggled to find the answers all in one place. So I thought I’d put it all in one bumper blog post for you as part of my healthy living series to help you understand a bit more about protein and exactly why it’s good for us! Proteins are the building blocks that our body uses to make us function. Essentially we’re made out of what we put into our bodies. This means it’s SUPER important that our food contains not just any old food but high quality food. Proteins are made up of amino acids, some of which can be produced within our body, others can’t, so we need to get those from our diet. 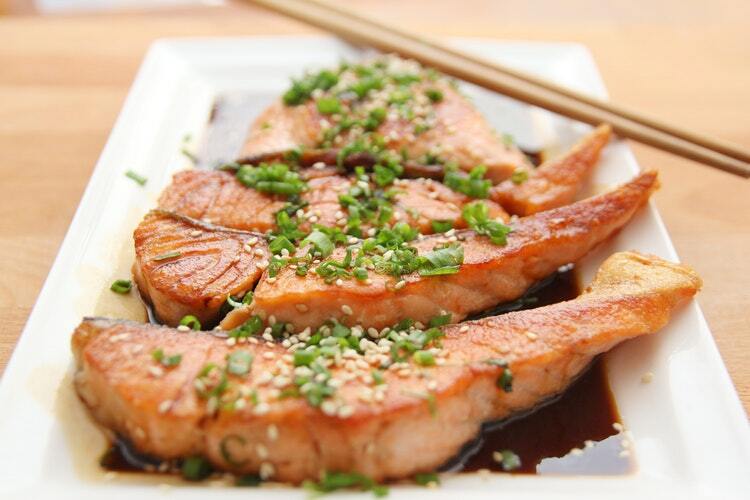 These are known as essential amino acids – knew you’d heard of those before! 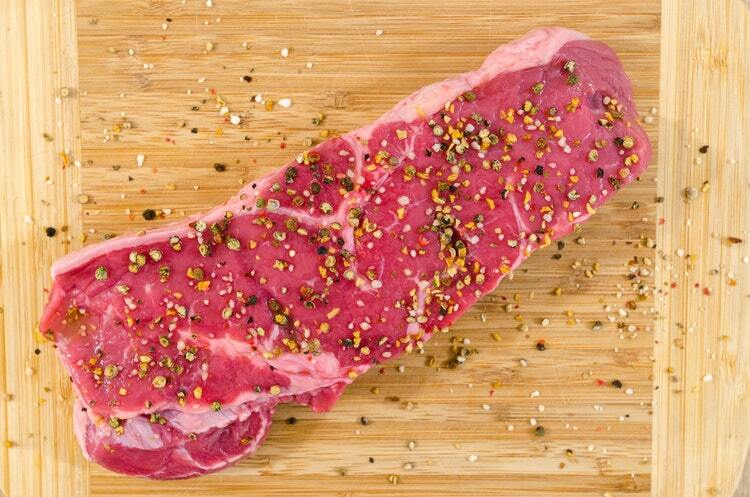 This means that we need to consider not only the quantity of protein we put in our body but also the quality. We need a complex cocktail of all those amino acids to help us function properly which means we need to vary to types of protein we eat as well as the amount. But How Much Protein Do We Actually Need? Ok so this one isn’t as straight forward to answer – it totally depends on the individual, your activity, age, muscle mass and all round general health. “To save your brain from hurting with all those daily calculations – just ensure you include a known high quality protein source in each meal during the day and have it make up about a third of your plate. Having plenty of protein in your diet also fills you up and you’re less likely to feel hungry throughout the day which meeeeeeans…you’re more likely to eat less calories without even trying! Score! 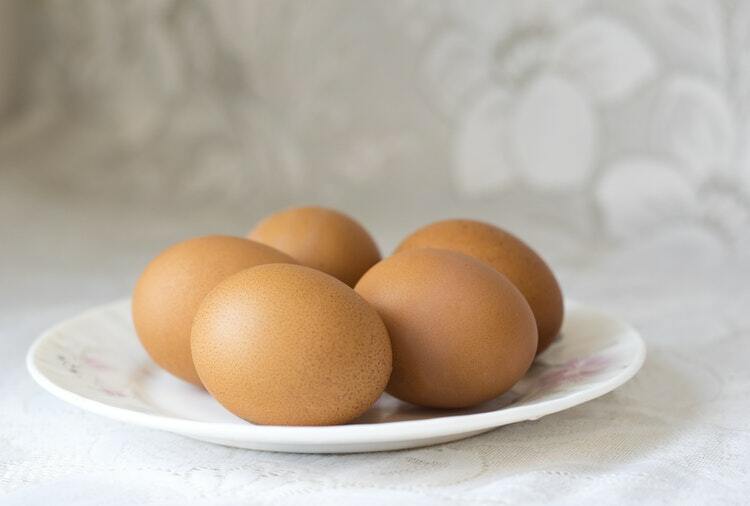 Which Foods Contain The Most Protein? It’s really important to choose high quality protein sources – they’re normally categorized into animal derived and plant derived. Animal derived sources, such as meat, poultry, eggs, fish and dairy are the highest quality protein sources as they contain all the essential amino acids I’ve been banging on about so far. Whereas, plant derived sources, such as legumes, nuts, grains and leaf don’t. However, those who choose to avoid animal products can still get a protein rich diet of a similar high quality by making sure they consume a bigger variety of plant sources in order to build up a complete essential amino acid profile….sounding like a proper scientist now aren’t I. Make sure you have some carbs with your protein to increase absorption into the body. E.g. Add milk/soy milk and fruit to your protein powder or some potatoes with your chicken…any excuse to eat some carbs ey! Now, another option of course is to drink protein shakes to help top up our protein intake. Protein shakes contain all the essential amino acids you need in one drink so they’re nice and convenient convenient. We should be able to get everything we need from our diet, but there are some times where a protein shake could be really useful such as if you’re on the move a lot, or you’ve just been for a run/done a workout and want to get as much protein in as possible to help encourage faster recovery. Do We All Need To Drink Protein Shakes? No. 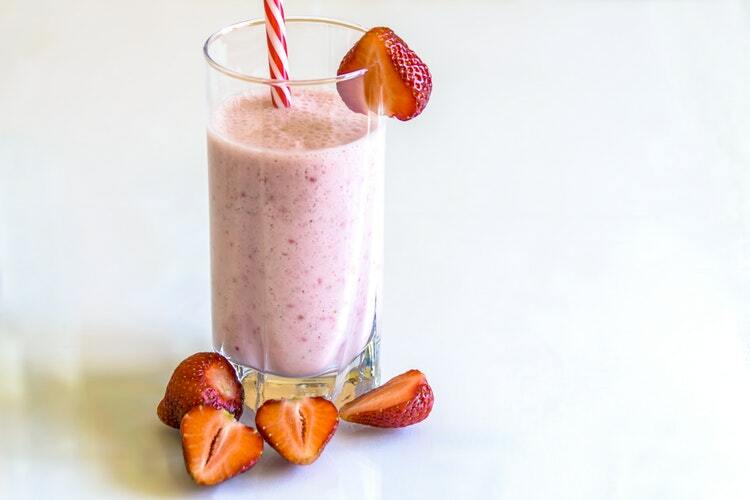 The majority of us can gain all the necessary high quality proteins we need from our normal diet however protein shakes can be a really great idea for anyone struggling to meet their quota through diet alone. Also those who choose to avoid animal products may benefit from protein shakes to get the full variety of amino acids into their system. When Should I Have My Protein Shake? Protein should be consumed regularly throughout the day. However, if you’ve just been to the gym it’s best to consume protein as soon as possible to allow the body to start to recover and repair from the healthy stresses you’ve just put on your body. That’s why you might see the muscly guys and girls chugging a shake after a weight session as they head out the door – It’s just easier to drink a shake right after your workout than it is to whack out a chicken and egg picnic in the middle of the gym floor! Can I Still Have Protein Shakes If I Don’t Go To The Gym? Of course! 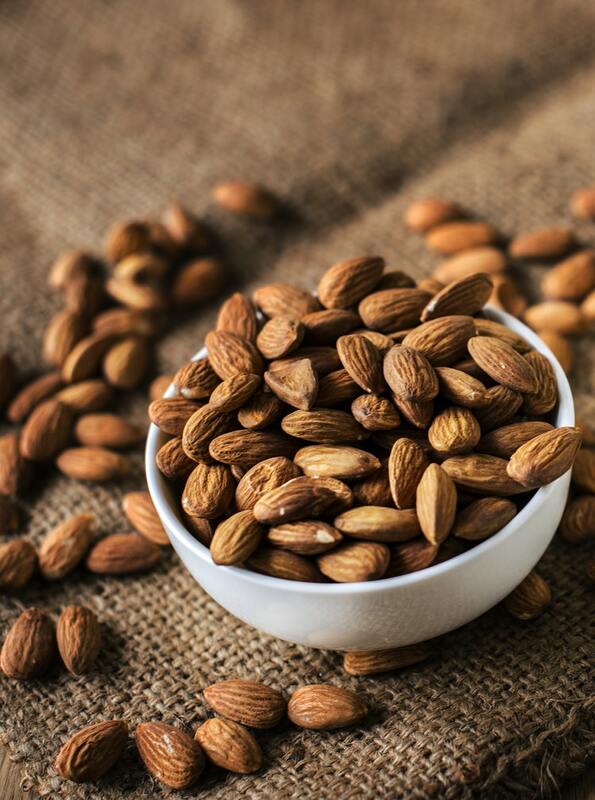 They’re a really simple way to increase your daily protein intake (particularly those key essential amino acids we’ve talked about) if you are constantly on the go or struggle to eat enough. Can I Still Have Protein Shakes If I Don’t Lift Weights? If you don’t life weights but still do cardio then protein shakes could be a good solution for you. Regardless of the type of physical activity we do, any exercise results in proteins being broken down in our body and they need to be rebuilt in order to recover. So chugging a protein shake post-gym sesh will be helpful. Will Protein Shakes Make Me Bulky? Nope! Protein shakes won’t magically make you hench. Soz. This only happens if you train specifically for that purpose with the right calories and programme. Protein shakes will however help you meet your daily protein intake should you be struggling from your diet or if combined with an active lifestyle, help you recover and repair from the exercise so you are ready to fight another day. Where To Buy The Best Protein Powder? There are so many types of protein you can buy, it gets confusing. Take a look on the My Protein Website and browse your options to help find the product most suited to you – try out their Goal Selector for a little more direction too. So there we go, our beginners guide to protein and my Protein Shake 101! I hope it was helpful for those of you trying to get healthier and look after those beautiful bodies as best we can.